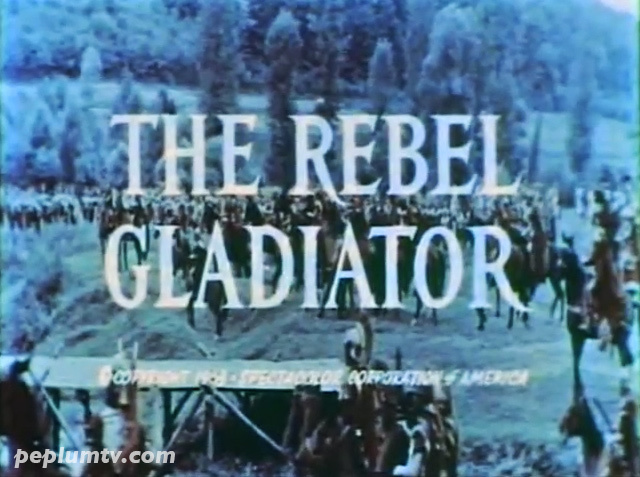 I finally got hold of more than one version of THE REBEL GLADIATOR ala URSUS - THE BEBEL GLADIATOR (thanks Alan). Whenever I have different versions I love to compare them to see if there's any differences. Here's a quick overview of the 3 versions. This simple and yet beautiful scene with Gloria Milland and José Greci is cut from the grubby US version available on DVD. It's a nice scene in which it establishes the "friendship" between the two ladies. Both look great. 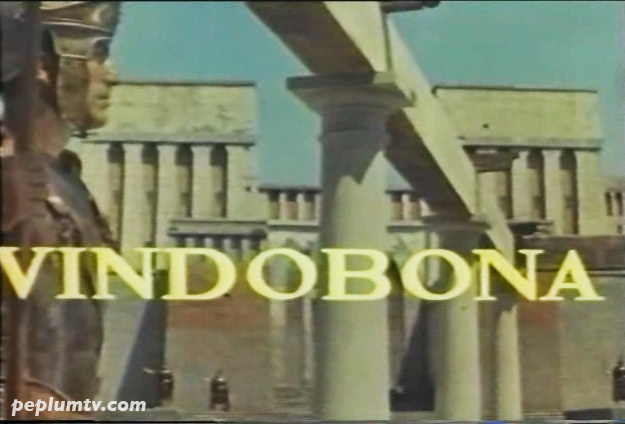 The scenes above and below are cut from the widescreen version of URSUS - THE REBEL GLADIATOR. In the scene below Commodus (Alan Steel) complains to Milland that his life was spared by the barbarian and he finds it humiliating.